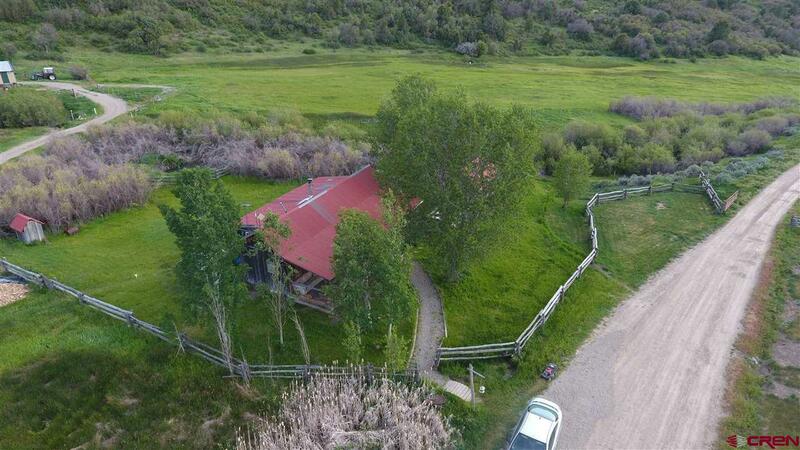 This is one of Southwest Colorados finest secluded ranches available. The property has abundant wildlife of all kinds. A balanced mix of irrigated hay pastures, meadows treed glades and forested hillsides. 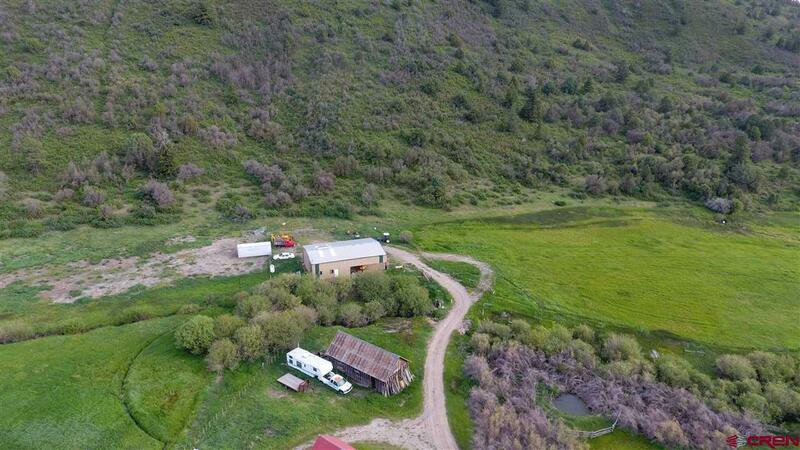 The property has water rights that are received from the ditch system from the La Plata River. Additionally there are water rights from the Spring Creek on the property. The Ranch is bordered by BLM lands, State Wildlife acreage and Ute Mountain acreage. These properties increase the privacy as well. The location is only 25 minutes from Durango and closer still to Mancos. The improvements on the ranch include the owners home which is a 4 bedroom home with a great country feel. A wonderful sunroom frames the views of the La Plata Mountains and is a wonderful location for watching wildlife. There is a shop building which is perfect for projects or storing and working on farm equipment. A historical barn made of log gives you a sense of history and there is a storage building and bunk house as well. The owners residence has a deck that extends over the large pond creating an ideal outdoor entertainment venue. This parcel is perfect for the recreational ranch buyer yet it has just enough irrigated lands to raise hay for cattle or for selling on the market. There are springs on the property as well that create some sub-irrigation and entice the many different wild animals to stay close by. Recreation includes hiking, horseback riding, snowmobiling, snowshoeing, and skiing as well as hunting.